The career of Polish composer Alexandre Tansman flourished in Paris after the First World War, though it’s only in recent years that it has begun to be explored in depth in recordings. A refined but spiritually engaged neo-Classicism remained a constant feature of his music-making in Europe and in his temporary American exile, whether in the beautifully evocative travelogue Visit to Israel or in the clarity of the Interludes and Caprices. Giorgio Koukl is a pianist/harpsichordist and composer. He studied at both the Conservatories of Zurich and Milan, where he took part in the masterclasses of Nikita Magaloff, Jacques Fevrier, and Stanislaus Neuhaus, and with Rudolf Firkusny, friend and advocate of Czech composer Bohuslav Martinu. It was through Firkusny that Koukl first encountered Martinu’s music, prompting him to search out his compatriot’s solo piano works. Since then he has developed these into an important part of his concert repertoire and is now considered one of the world’s leading interpreters of Martinu’s piano music. 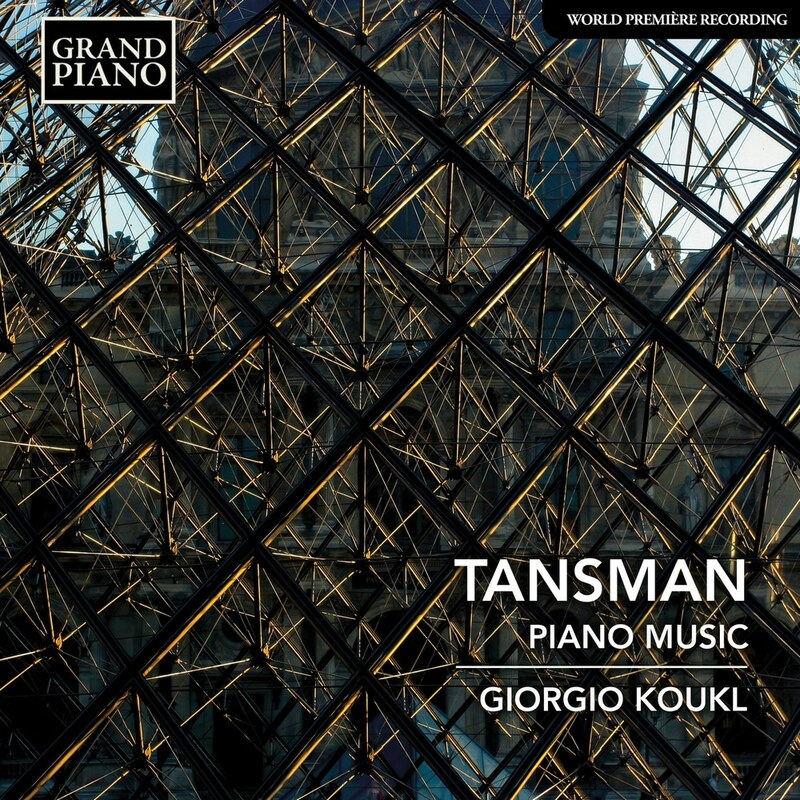 As a logical continuation of this work, Koukl has recorded the complete solo piano works of Paul Le Flem, Alexander Tchereprnin, Arthur Lourie, Vitezslava Kapralova, and Witold Lutoslawski.